Yesterday, Georgia voters overwhelmingly approved a constitutional amendment that has the practical impact of enabling courts to more readily enforce non-competition agreements. The voters approved the measure with 67% in favor of the amendment. 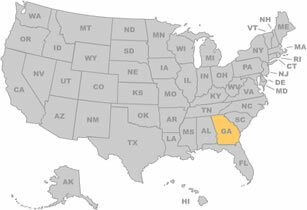 Previously, the Georgia legislature passed a law codifying the new statutory requirements for non-compete agreements. 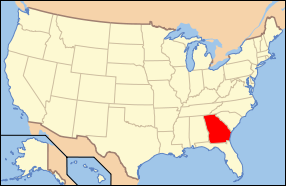 Because of the way Georgia's constitution was written, however, an amendment was needed to enable the law to take effect. The new law will be effective as soon as the Secretary of State certifies the election results. The law does not contain any retroactivity provision, so existing contracts will be analyzed under the law as it exists prior to the amendment. This has happened several times before following legislative action, as courts in Florida and Michigan, for instance, had to assess covenants under different standards depending on when the contract at issue was signed. More on the substance of the Georgia law to follow later in the week (or next), but there are a few notable changes, the most significant of which is that courts will be allowed to blue-pencil employment non-compete contracts. One can certainly expect Georgia employment law attorneys to be busy rewriting non-compete agreements for their clients.